A deliciously simple french toast recipe made with almond milk. This recipe replaces milk with almond milk for an even richer French Toast recipe! When Sophia was diagnosed with a dairy allergy in January of this year, we were all in shock. Here we were with a 3 1/2 year old that consumes dairy every single day and we were all of a sudden supposed to stop that?! I was overwhelmed with just how much dairy was in almost every single food she consumed. 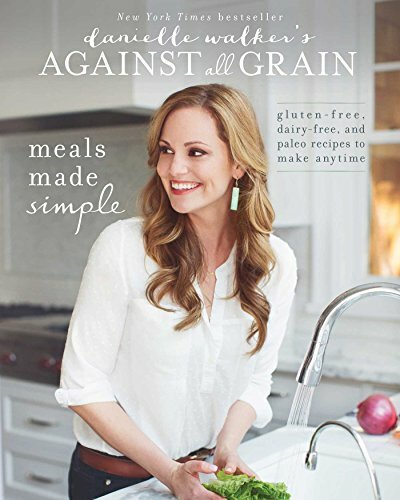 Danielle Walker’s Against All Grain: Gluten-Free, Dairy-Free Recipes I can’t tell you how much research I did and one of my favorite cookbooks that I found to help us with this journey were the Against All Grain cookbooks. In addition to grain free, the recipes are also diary free! 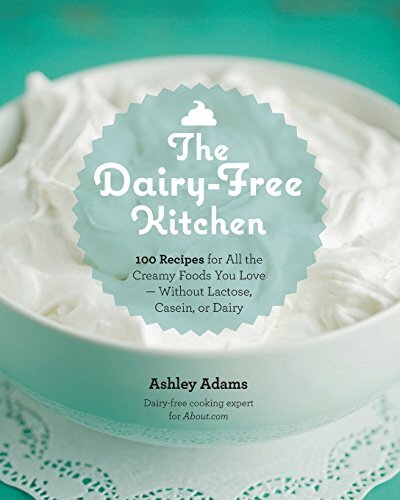 I was nervous that as a pretty picky toddler she would struggle to replace her dairy favorites with dairy alternatives. We started the transition slowly. That’s not to say we continued to give her dairy, but she was very slow to drink the alternatives. We found the best success [although it literally took months] with almond milk. 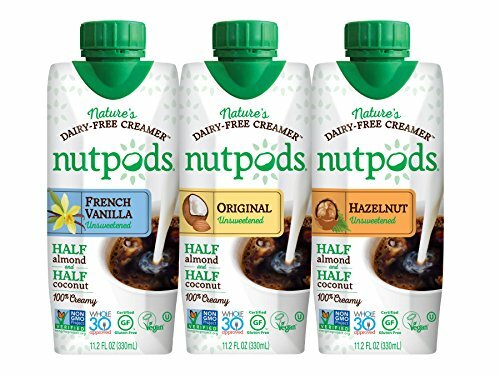 Ready to whip up some French Toast with Almond Milk? This whisk will definitely help you do just that – it’s my favorite in the kitchen! Once Sophia made the switch to almond milk, it didn’t take the whole family long to follow suit. It was much easier to cook with – I didn’t have to make one serving of dairy free versions of meals I made, I just made the whole thing dairy free… which is where this simple french toast recipe comes in! I never knew just how easy french toast is to make! The girls have always enjoyed the frozen French Toast Sticks you can find at the store, but after Sophia had to go dairy free they were no longer an option. While we were on our vacation, my Sister-in-Law made french toast one morning and I discovered just how simple homemade French Toast really was. Once we got home I started working on perfecting our recipe and I have to say, my Sister-in-Law is a fantastic chef, but my secret ingredient to making my french toast even better is definitely almond milk! 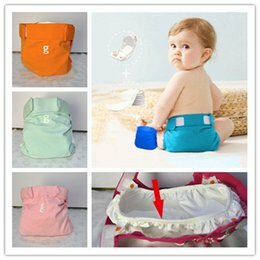 Are you ready to make your own?! I can’t wait to show you just how easy and delicious this Simple French Toast Recipe really is! Whisk all your ingredients and pre-heat your pan or skillet on Medium Low to Medium Heat. Dunk each slice of bread and generously wet both sides of the bread. Shake off excess in the bowl, then toast on each side for about 2-3 minutes. They're ready when each side is a beautiful golden brown! 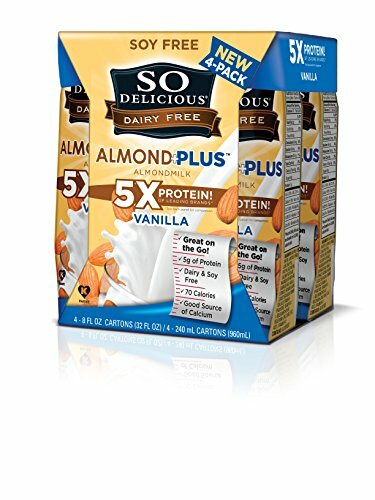 Not only do I love that we’re supporting a healthier Sophia – by giving her what her body needs through extra vitamins and minerals like the added benefits and calcium of using almond milk. I also love that we’re showing her that she’s not missing out on anything after her allergy diagnosis, especially with this deliciously simple french toast! If you love simple french toast recipes, be sure to also check out my Pumpkin Spice French Toast Roll Ups – yum! Would your family enjoy this Simple French Toast Recipe Made with Almond Milk? This french toast looks delicious and I love that you used almond milk. Thank you for sharing. This looks delicious and so easy to make. These look so good. 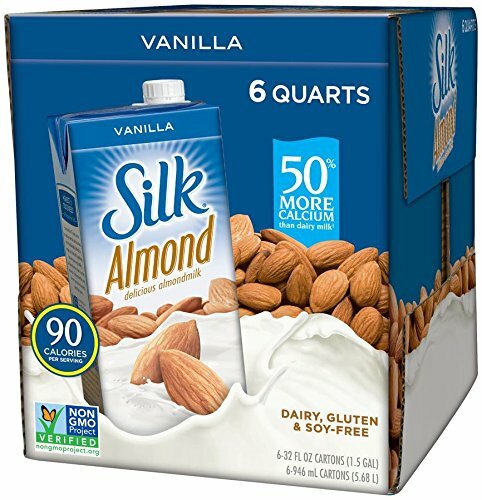 I love using almond milk in my recipes, instead of regular milk.